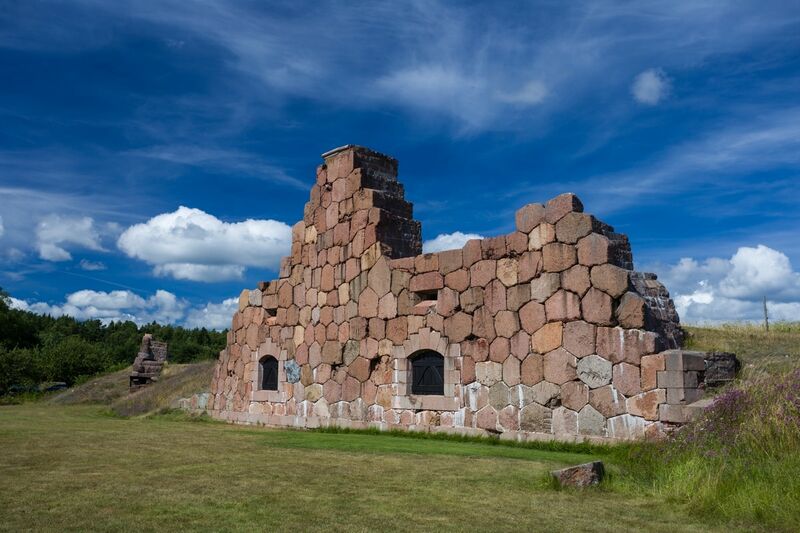 I visited the Åland islands for the first time two years ago, soon after our move to Sweden. The archipelago is the region of Finland laying closest to where I am located, yet despite belonging to the Republic of Finland (and the eurozone) Åland has always been enjoying a status of almost independence, raising its own flag and speaking its own language – Swedish. 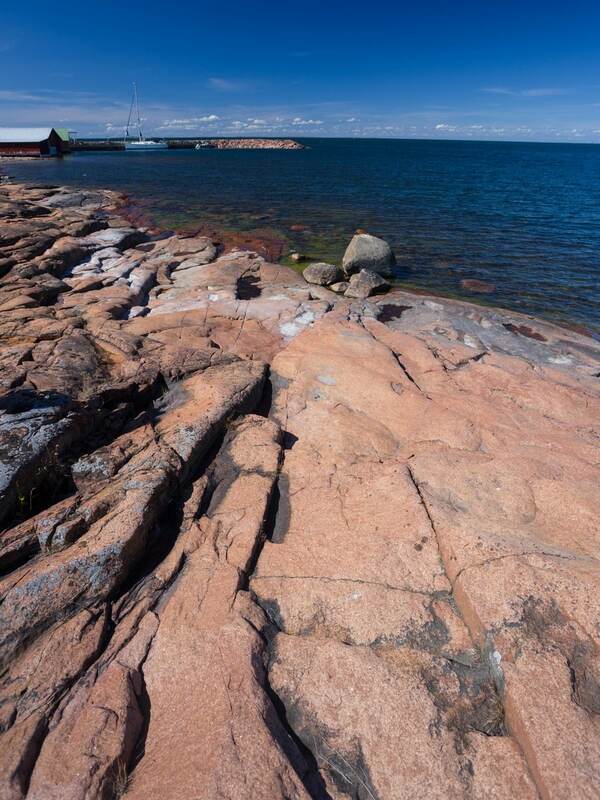 The islands are notable for their peaceful rural landscapes, the red granite beaches and for having one of the highest employment rates in Finland. Quite an intriguing combination. From Sweden, the most convenient way to reach the archipelago is by boat from the port of Kapellskär, about a three-hour drive from our place. The boat trip takes slightly over 2 hours; all the three times we have visited we have traveled with Viking Line. All their ships, including the one cruising between Kapellskär and Mariehamn, Åland’s capital, host a duty free that is one of the most notable places to buy alcohol in Scandinavia. On every visit we take advantage of their prices and stock up on Finnish beer. I have always visited the islands in the summer – once in July and twice in September – which is when the archipelago enjoys its tourist season. Not so many restaurants and hostels are open during the rest of the year. We have a favourite place to be lodged while on the islands and on all our stays we have been renting a cottage at Djurviks Gästgård. Summer is a great time to take advantage of the sunny weather and enjoy the islands’ colours at their sharpest. The red granite contrasts beautifully with the green and the blue that dominate the landscape. Also the capital city, Mariehamn, boasts a beautiful café, Bagarstugan – the oldest café in town – where we sat down for coffee and cake. 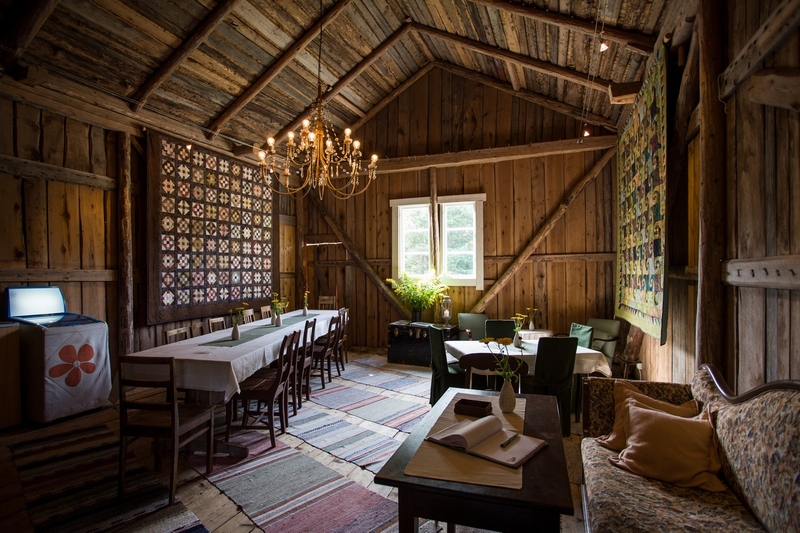 Every room is exquisitely furnished and entering the place feels like stepping into a different time setting. My cake of choice was a fresh blueberry cheesecake that tasted delicious. 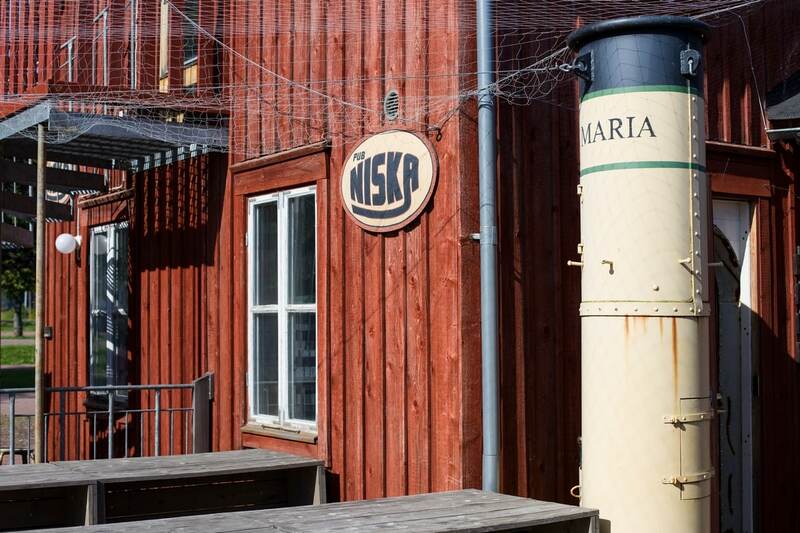 Another notable place where to have a nice lunch is Niska pub in Mariehamn. Not much can beat the view on the sea while having lunch on a sunny day. 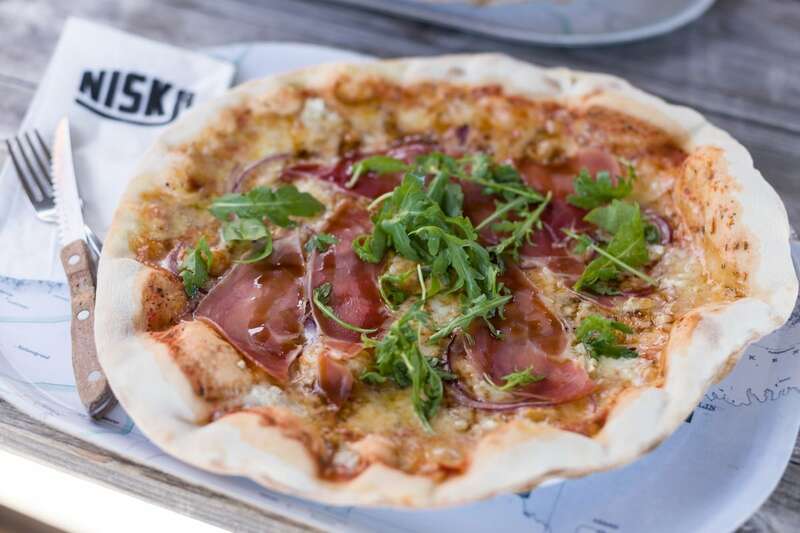 They make a delicious thin crust pizza, my favourite being the one with goat cheese, cured ham and red onions. And the smell of sea air as side dish. 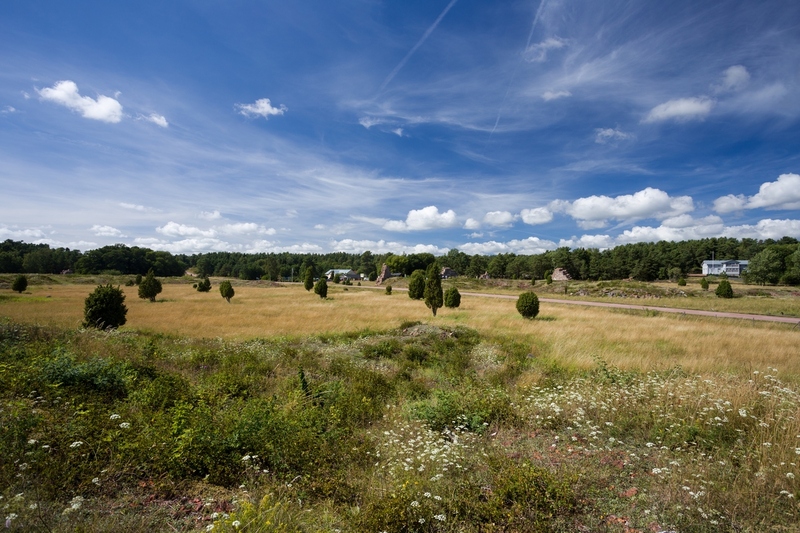 The Åland archipelago is very rural and farm animal sightings are a common feature. Wildlife can be spotted as well, with larger animals such as deer and moose inhabiting the larger islands, but I never got to see more than three playful raccoon dog puppies. 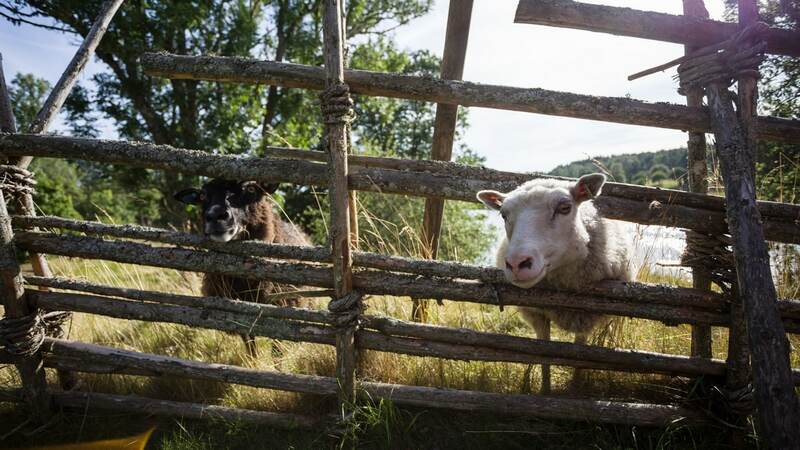 Much easier to encounter are sheep, especially the friendly ones at Kastellholm. 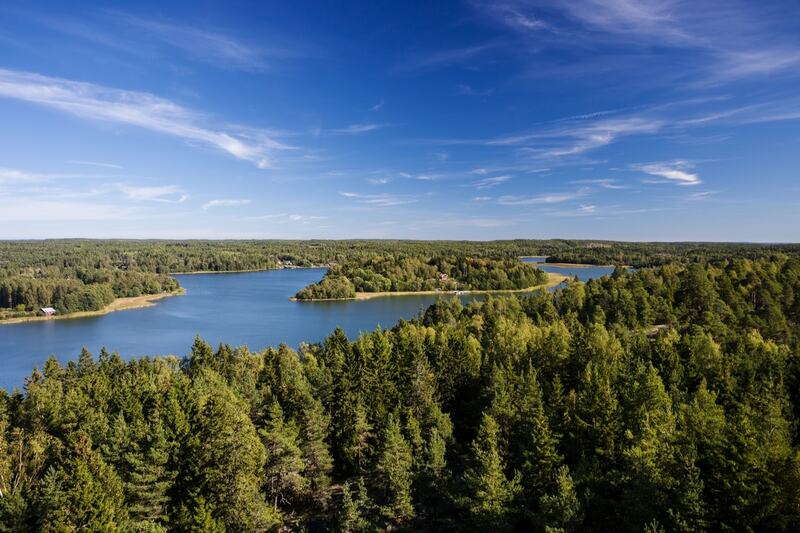 Åland may not have the typical charm you’d expect a Scandinavian destination to have, with dramatic forests and mirroring lakes. But there’s much more to northern Europe than thick tundra and fjord stereotypes. This archipelago displays an authentic rural landscape, where the farmlands merge with the forest and the sea waves crash against smooth granite blocks. The islands still retrieve some memories of their Russian past, and their Swedish-speaking inhabitants are proud of their special land. These islands are full of surprises and to me they are the perfect getaway for a relaxing weekend. They’re definitely an off the beaten path destination, almost never included in one’s top ten places to see in northern Europe, but it’s especially for this reason that we love to take our guests there. It seems like a beautiful place. Love to go there sometime💓. Thank you for stopping by and I hope that you will one day get to visit this lovely place! 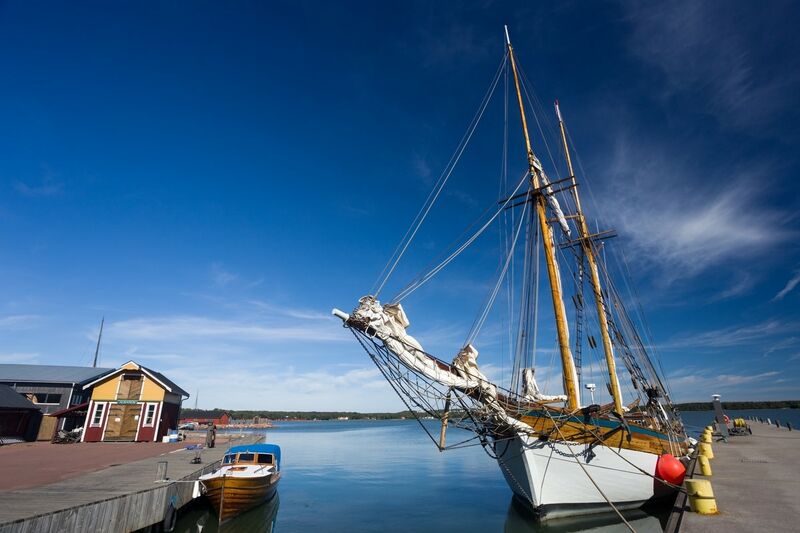 Åland feels like a hidden gem and a lovely getaway from city life. I’d love to spend a couple of days there and not have to worry about anything…what a life! That is exactly what I love about that place! I am a huge fan of dramatic fjordscapes, and although I live away from crazy city life (a small town in the middle of the Swedish tundra) the sense of relaxation I feel in Åland is unique! 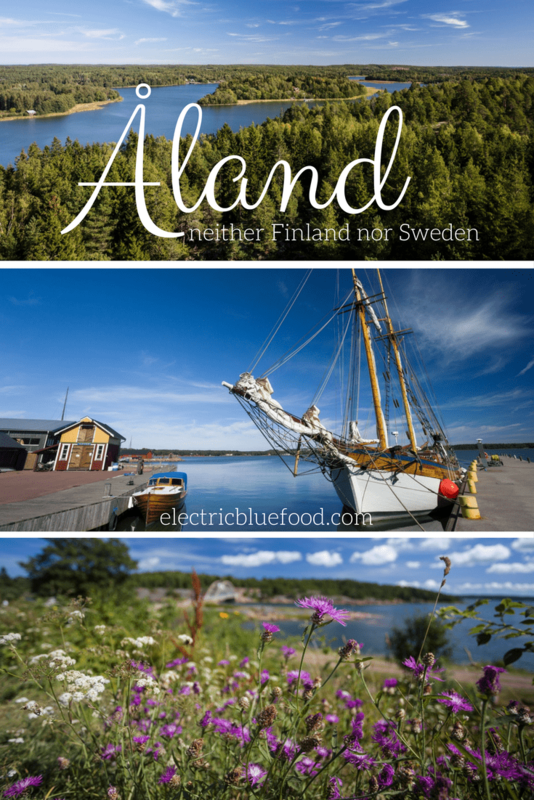 I’ve been lucky enough to visit both Sweden and Finland this past year but did not make it to Åland on either trip. You’ve intrigued me to visit in the future. 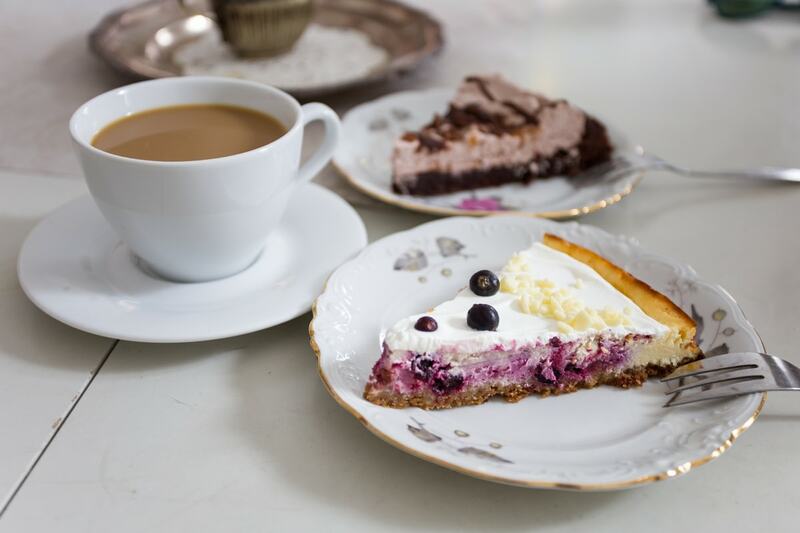 When I do, I definitely want to eat that blueberry cheesecake! Thank you so much! I’m glad I managed to convey my love for the place. I am happy I have inspired you to travel there. 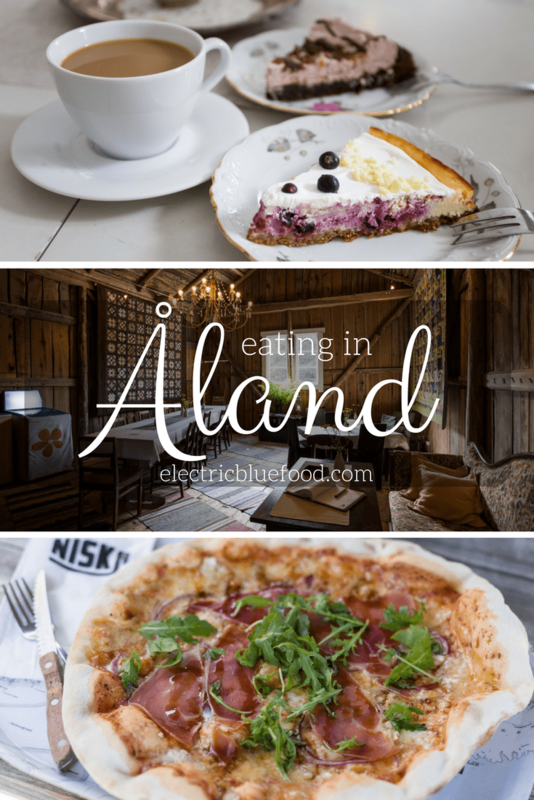 Åland should be more popular! It is a big destination for locals, but not so popular outside of Scandinavia. But I think those peaceful islands deserve some fame! That looks just our sort of place. We’ve been on a boat just outside Stockholm before, and I had serious envy of the people puttering away on small boats, a bag of groceries wedged between their feet, with a destination somewhere in the archipelago. 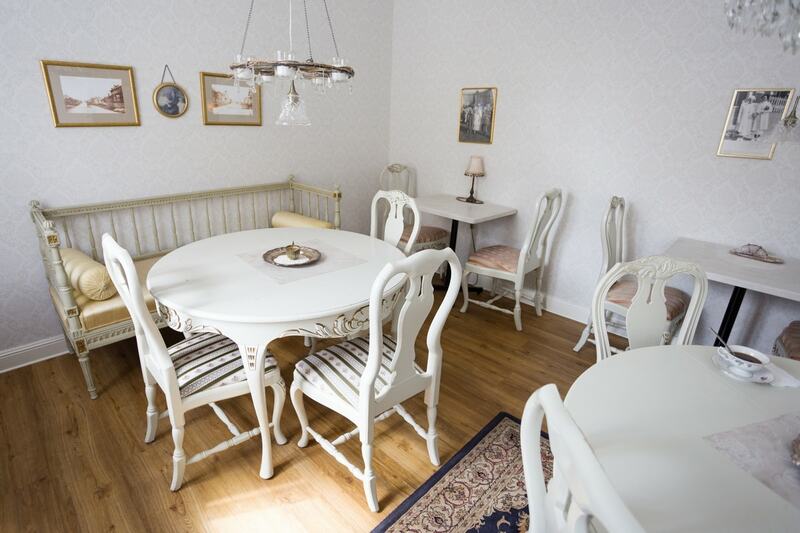 Also loving the Gustavian furniture in the cafe – I’m having house-envy too! I get the same house-envy whenever I enter a Swedish home. I’m working towards making mine more and more “hyggelig” but I guess it’s a lifelong process. Although I love to visit islands for sort holidays, my kind of place is not at sea but more like by a forest. I guess it’s just because I come from the mountains and the sea has always been a holiday feature rather than something that is there in my everyday life. I love when I come across a place that I haven’t heard of before and you did just that. I, never in my life had heard about this gorgeous place. The cafe and the small town charm is so inviting. Can’t wait to visit it one day! I have honestly never heard of this place before, but it looks amazing. Thanks for the inspiration! 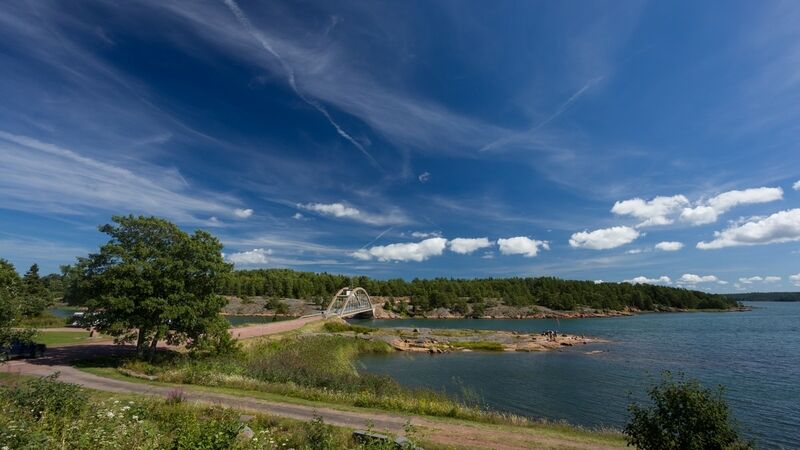 I have never heard of the Åland archipelago before, but I really want to go now!! It looks so beautiful and peaceful! Happy to have sparked some travel inspiration. It definitely is a great place to relax in the nature! Looks stunning! I feel ashamed I had no idea up until now, that this place exists. Don’t feel ashamed 😉 I’m glad I introduced this beautiful archipelago to you!! 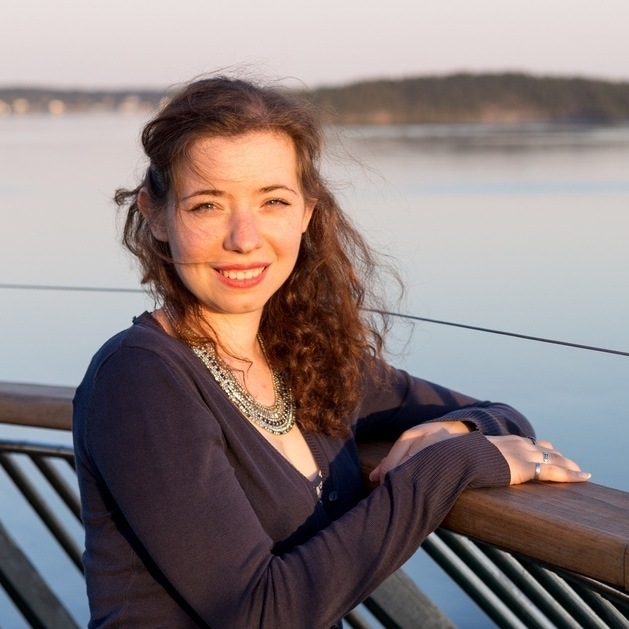 Thanks for writing about this – I never knew that Åland is so unique, and it looks so tranquil. Will have to try and visit one day! It’s definitely worth a visit and even just a couple of days can be enough to get a glimpse of it. The main islands are connected by roads so even without taking any ferries one can manage to do some decent exploration. 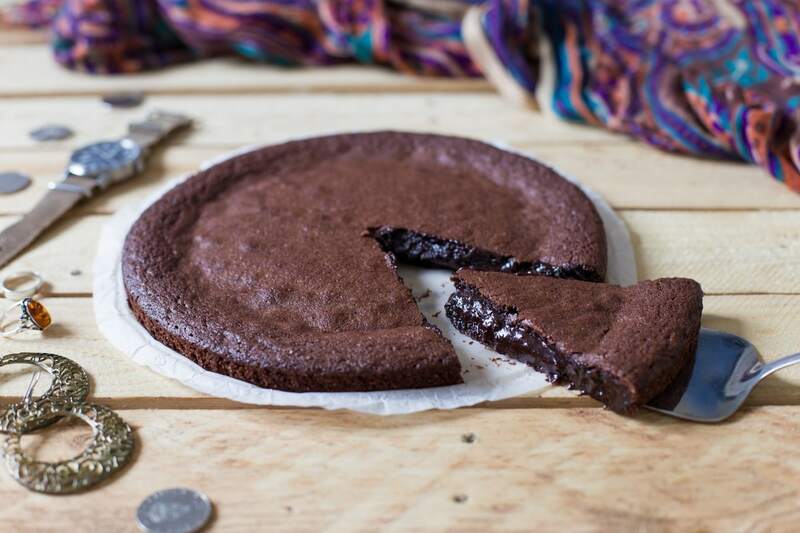 This looks like heaven! I’d love to stay in a lodge or camp here! Thanks! I would like to try camping there once, although I would miss a lot that feeling of having “my own” kitchen 😀 I bought a tent three years ago and I still haven’t used it, shame on me! This looks beautiful – it’s official I need to go! 😉 I totally agree with you by the way, I love making temporary locations home, it really makes it more enjoyable and cozy. Oh wow! These islands look incredible, and sound like the perfect day out to me if living close by. I’d never heard of them before but they remind me a little of the Isle of Skye in Scotland. Oh, and that Peggy’s Cafe? Definitely sounds like the perfect tea and cake place to me! 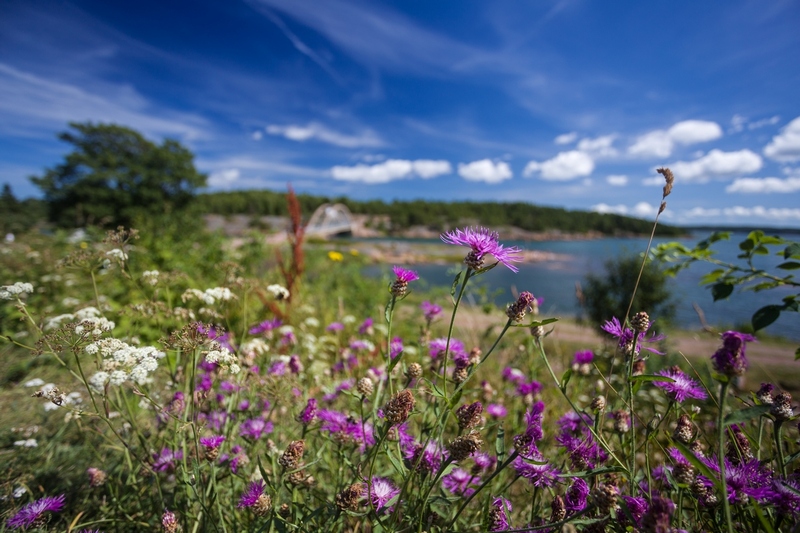 Do you know if it’s possible to get to the Aland islands if coming from England?